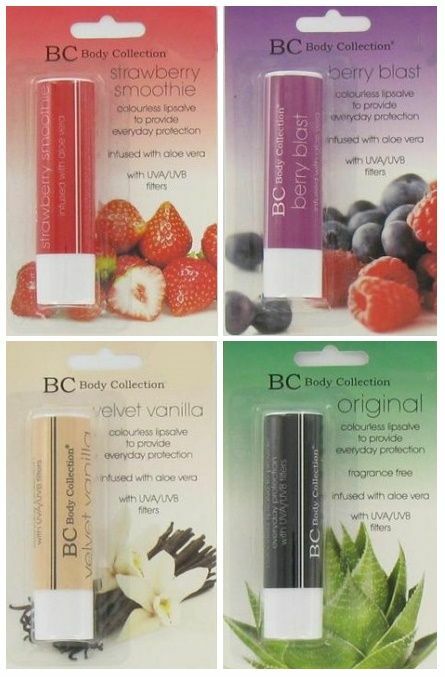 Northwest Cosmetics have a large range of wholesale cosmetic lip balms perfect for everyday wear. For many people, lip balms are an essential item to have in the make up bag. 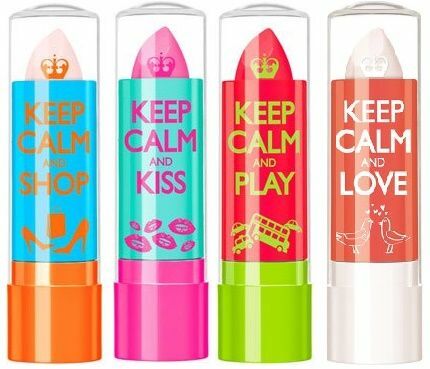 Whether you are on the way to work, at home or out with friends, the last thing you want are dry lips. If you and your customers are looking for something to soften your lips, give them a bit of colour but not have the big impact of a lipstick or gloss, you should take a look at our range of lip balms. Take the time to find the perfect lip balm that can moisturise, brighten and soften your lips all day long.